Watch for this, it's unbelievable how often you'll notice it. Ireland score a try, the team are celebrating, the commentators are gushing over the replays and, in the background of those replays, Johnny Sexton is lying in a heap. When you're World Player of the Year and the creative hub of the number two ranked team in the sport, you're going to have red target dots on your head but it's scary how numb you can get to the punishment Sexton takes on a weekly basis. So the hits were coming in for him - whether he was first or second receiver - and they were coming in hard and true without much discussion over whether or not they were each as perfectly-timed as they should've been. 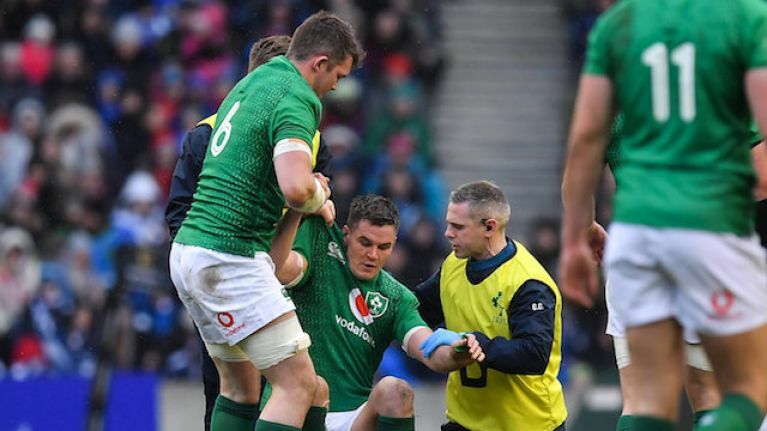 And, sure enough, as Jacob Stockdale raced through like he was on a Forrest Gump sort of high from the thrill of stretching his legs, Sexton was trying to pick himself up from the dirt amidst the chaos having absorbed another car crash just to free up someone else. It was his pass that sent Stockdale on his way but he never got the chance to kick the conversion as he went off for treatment. 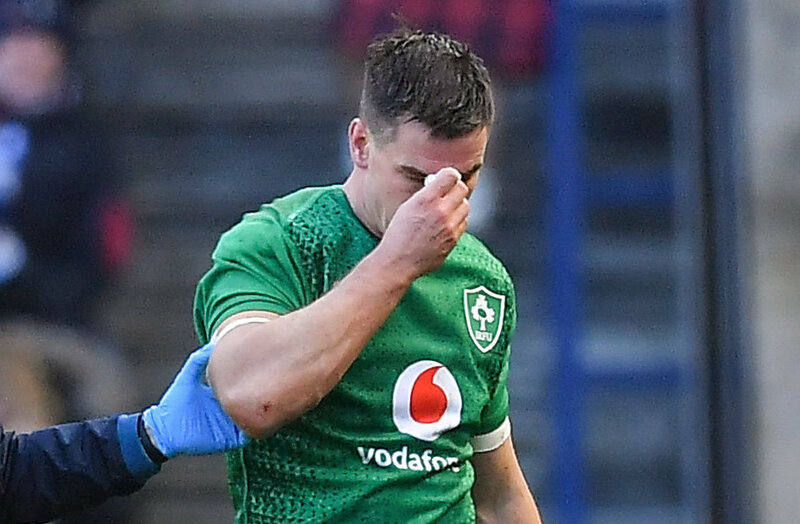 Joey Carbery was thrown into the manic fray for the remaining 12 minutes and he didn't catch the pace of a physical and confrontational first half. Defensively, he was loose and, even in possession, it was his intercepted pass that sent the Scots on their way to bring themselves back into the game.  Late hits on outhalfs - especially those of the Sexton vintage - are not cited enough in rugby as it stands and, because of that, teams don't just lose players, but individuals continuously take unnecessary punishment. Sexton had to be removed from the rest of the game and sometimes that elephant takes up uncomfortable space in the room when it too often feels like business as usual.